The New Orleans Pelicans will take on the Indiana Pacers in a Monday night showdown on Fox Sports Midwest. Tipoff is scheduled for 7 p.m., as the Pelicans are underway already in preparing for life without Anthony Davis. New Orleans is just 3-7 over their previous 10 games and currently out of the playoff race with a record of 23-30. The Pacers have already heard the worst of possible news after Victor Oladipo season-ending knee surgery. Indiana is 5-5 over their last 10 games and has the 4th-best record in the Eastern Conference at 33-19. Despite being the away team, the Pacers are actually favored at -1 over the Pelicans. Indiana has played decent on the road this season at 15-12, while New Orleans has gone 15-9 at home. 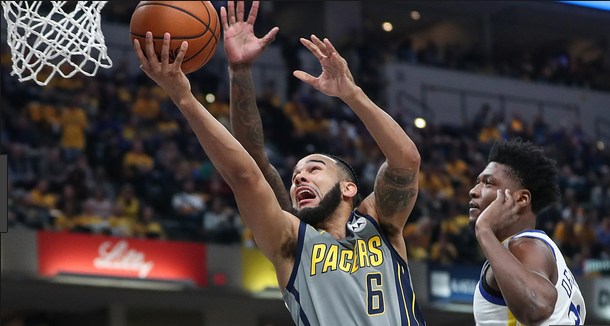 The Pacers are coming off a 95-88 victory over the Miami Heat, and the Pelicans have suffered back-to-back losses, with their most recent coming against the San Antonio Spurs. The Pacers have plenty of scorers on their team, but not one of their players could replicate what Oladipo did on both ends. Bojan Bogdanovic leads this team with 16.3 ppg, and they still have a lot of depth. Myles Turner and Domantas Sabonis are a solid young core to build around in the paint. The Pacers should have their way in the paint, as the Pelicans deal without Davis, Randle, and Mirotic. They do still have Jrue Holiday, who leads this team with 21 ppg, 8 apg, and 4.9 rpg. In the loss against San Antonio, Frank Jackson logged a team-high 42 minutes and 25 points. In the meantime, the Pelicans may have found something in Jahlil Okafor. He just had a five-game stretch where he was averaging 21.2 ppg and 11 rpg. Okafor has cooled off in the Pelicans last two games, but fans were quick to label him a bust after averaging 17 ppg and 7 rpg in his rookie season. 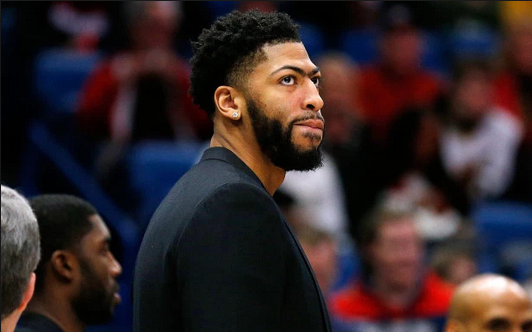 It remains to be seen what kind of haul the Pelicans will get in exchange for Anthony Davis. There has been interest between them in the Lakers, and supposedly Magic Johnson has sent over five trade offers but did not get a response yet. The first trade offer from the Lakers was trading Lonzo Ball, Kyle Kuzma, Rajon Rondo, Michael Beasley, and a first-round pick. 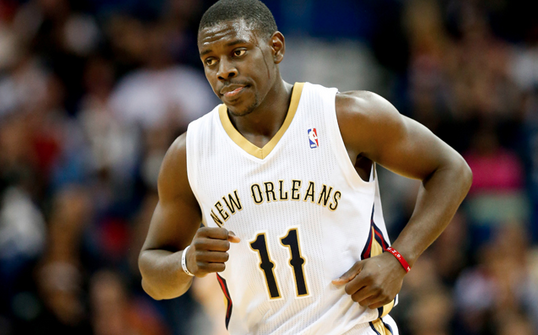 According to reports, the Pelicans will try and counter asking for two first-round draft picks instead. New Orleans should look to build through the draft by acquiring draft picks and landing a franchise point guard. Jrue Holiday can play the shooting guard position and then perhaps they can land either RJ Barrett or Ja Morant in the draft. It will be interesting to see how the Pelicans handle this trade after we saw how quickly the Knicks dealt Kristaps Porzingis. This is a Pelicans team that recently took down the Houston Rockets and contained James Harden. While the Pacers seek to find their identity without Victor Oladipo, we’re rolling with the Pelicans at home on Monday. ESPN’s matchup predictor is giving New Orleans a 57.2% chance to win this game.